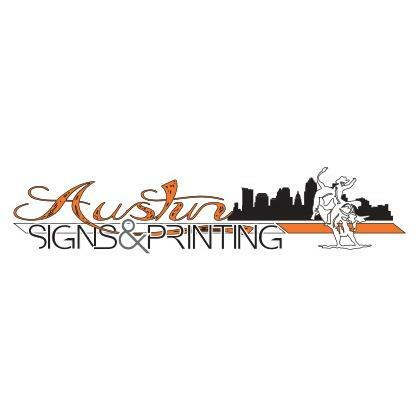 Austin Signs and Printing is a full service banner printing company. We also print Step and Repeat Backdrop, coroplast yard signs, retractable banners, oversized posters, vehicle magnets and adhesive vinyl products. 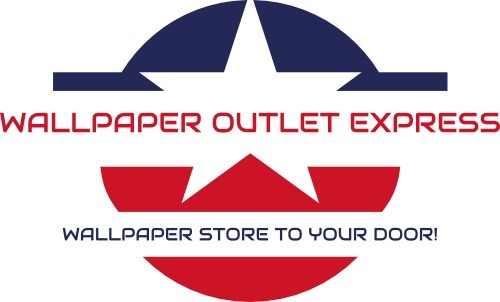 Ask about Foam Board Printing, Gator Board Printing, backdrop printing and more. 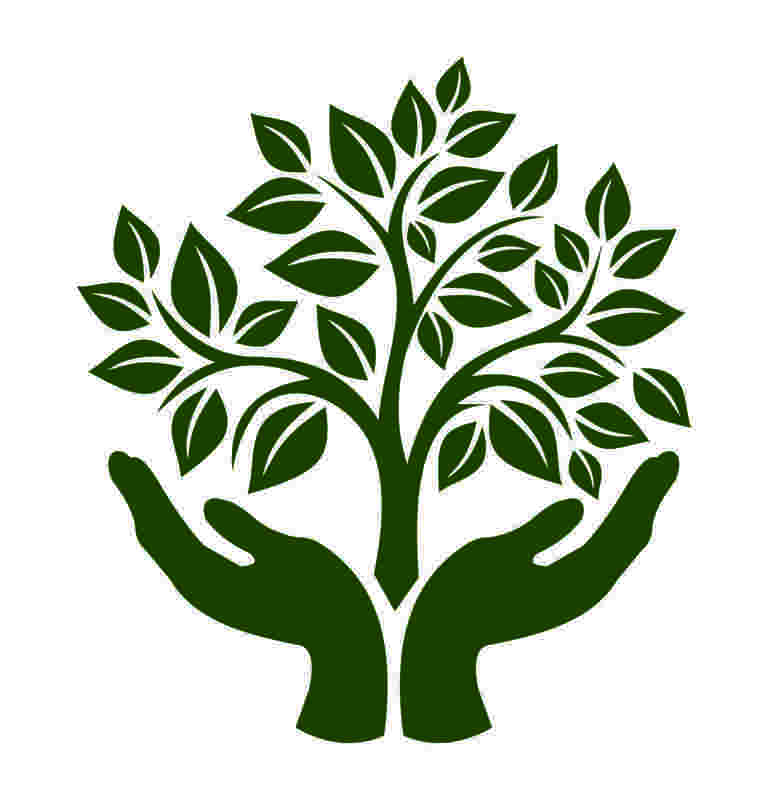 We can help with design and technical file set up as well.